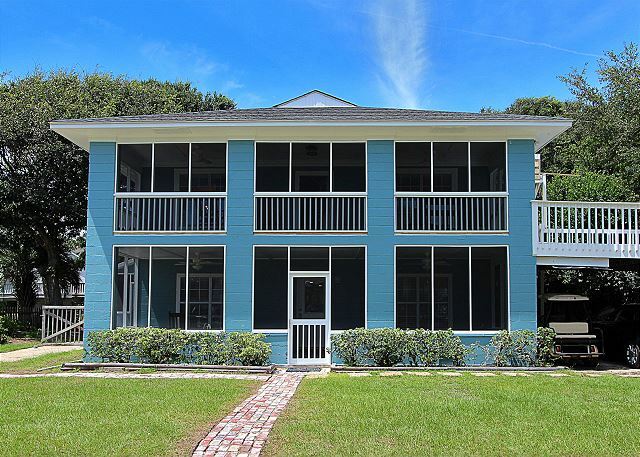 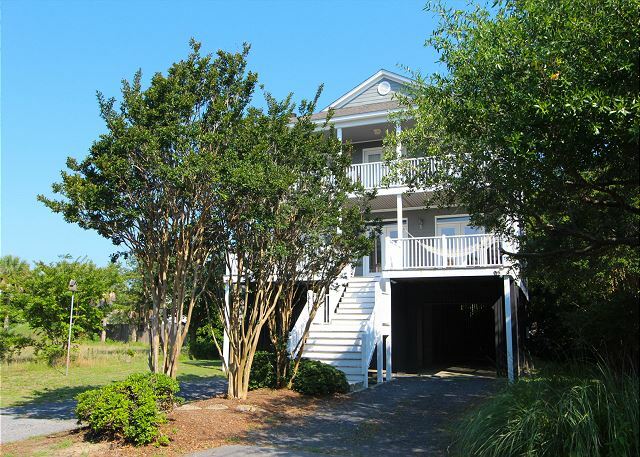 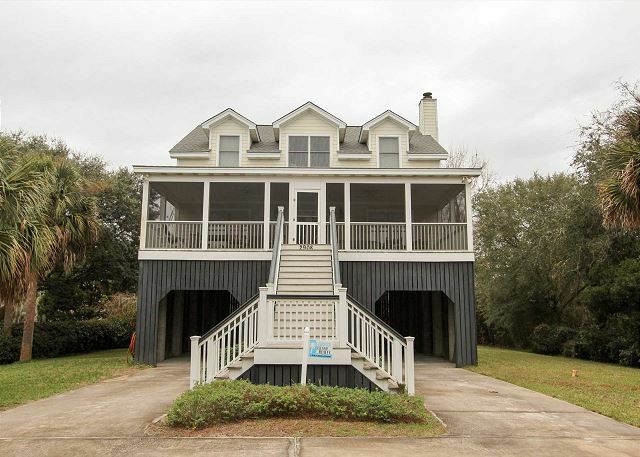 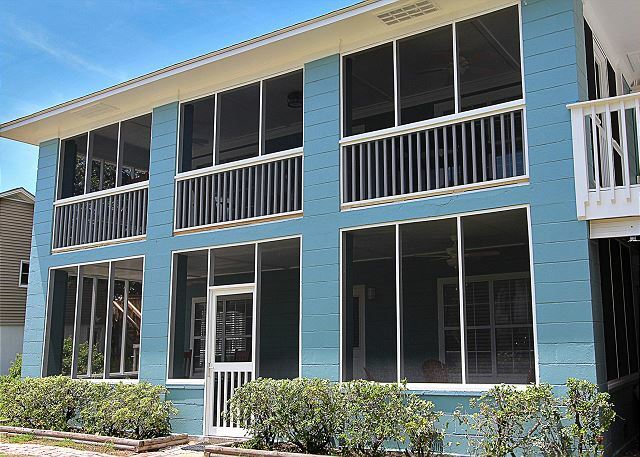 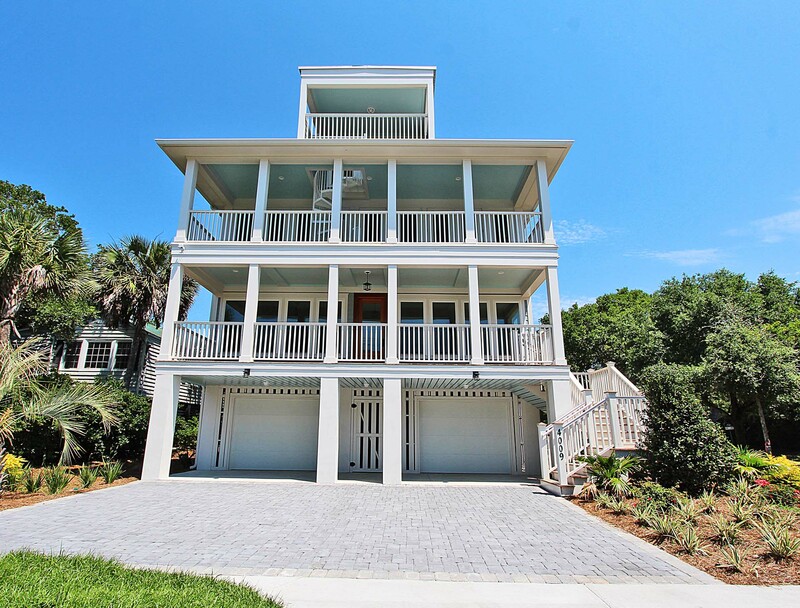 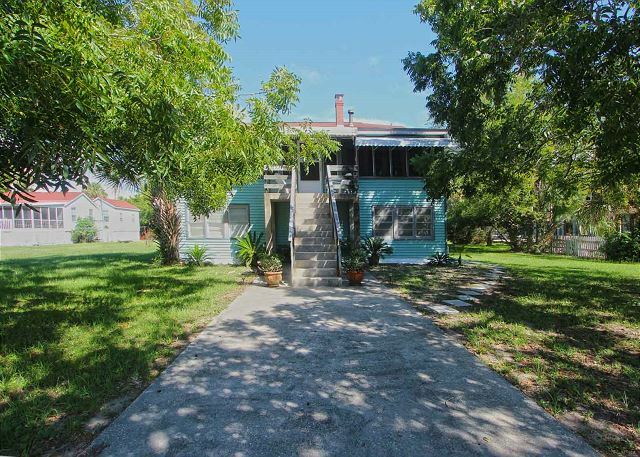 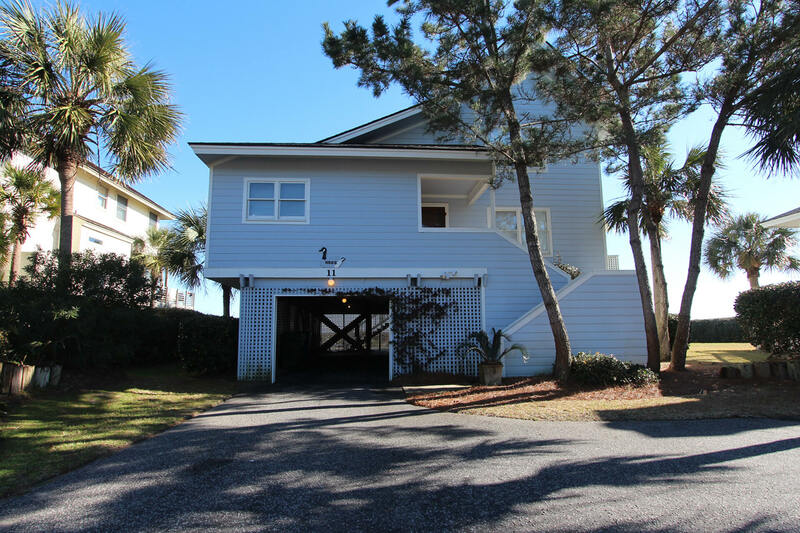 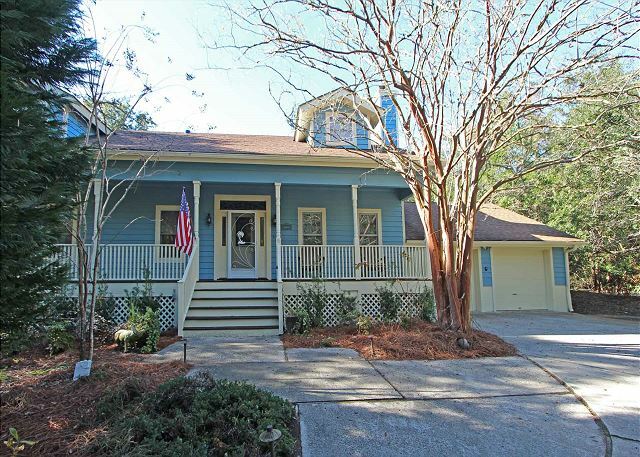 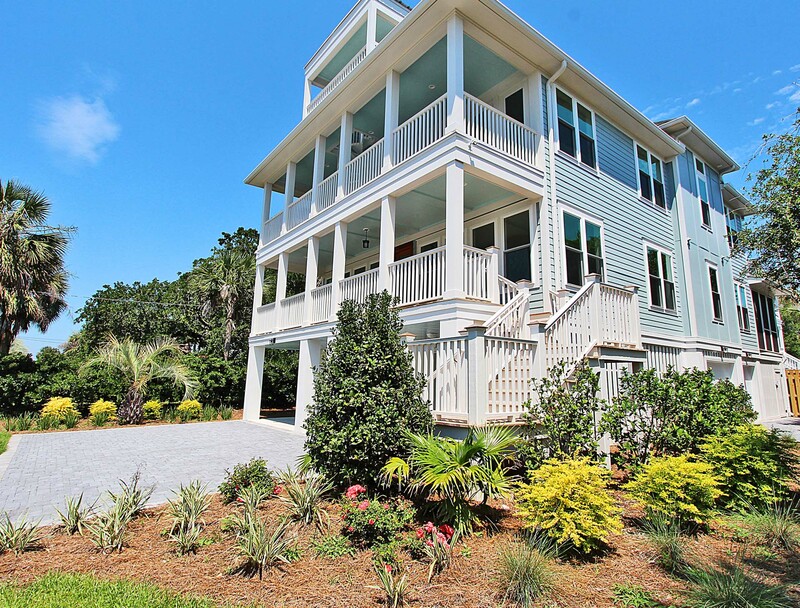 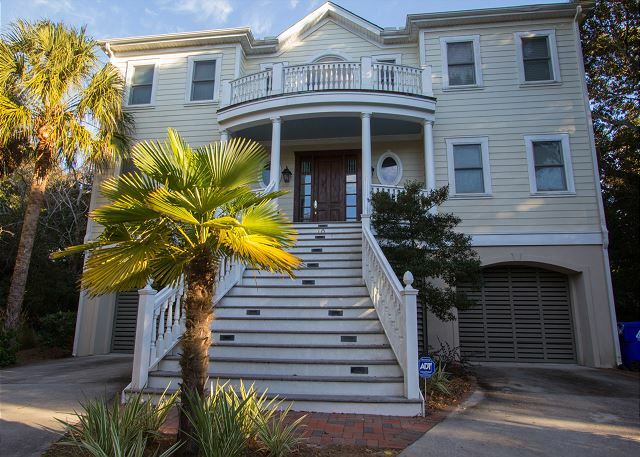 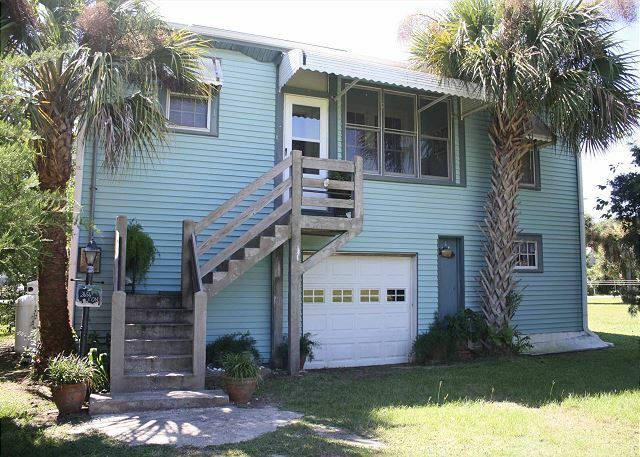 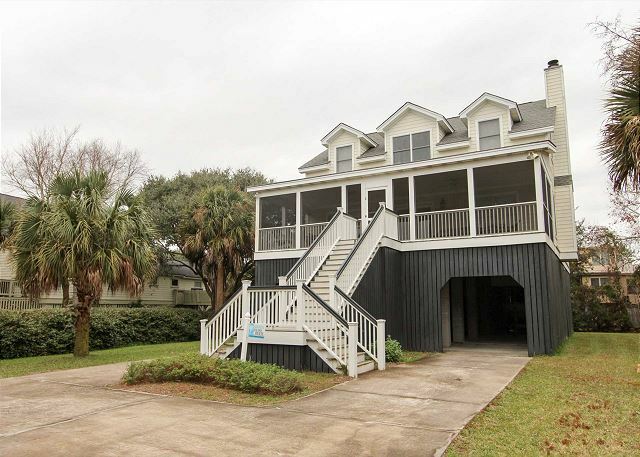 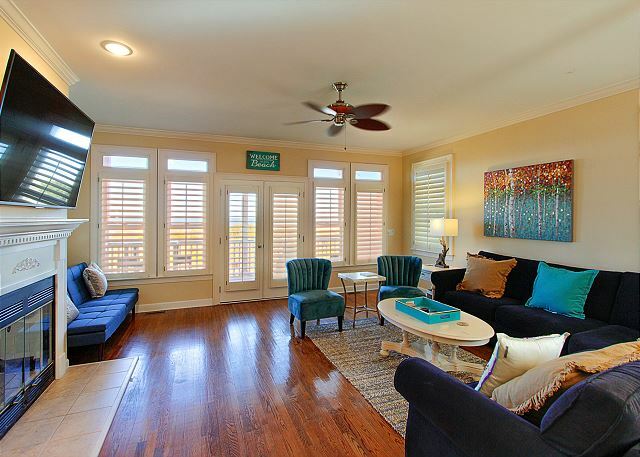 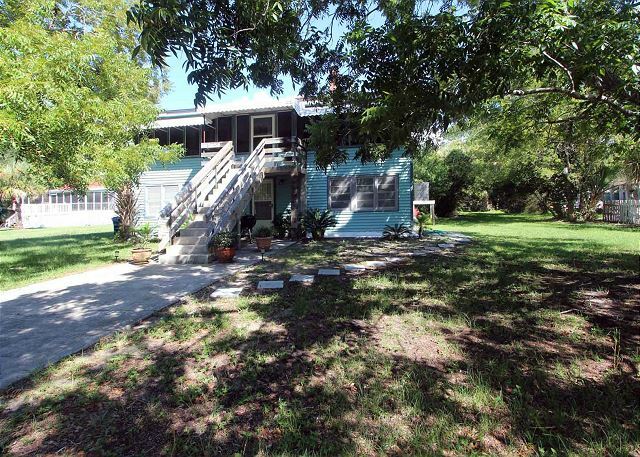 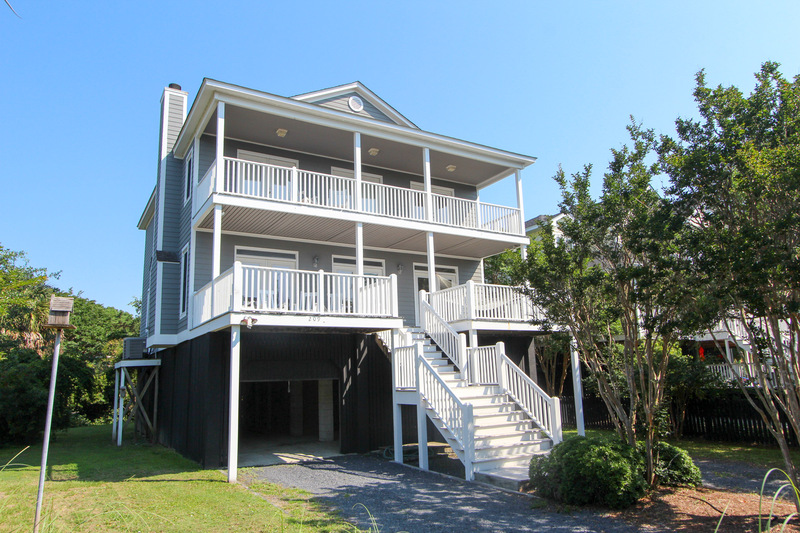 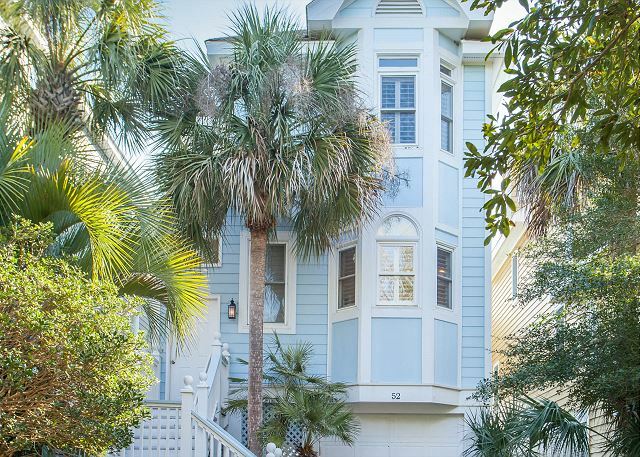 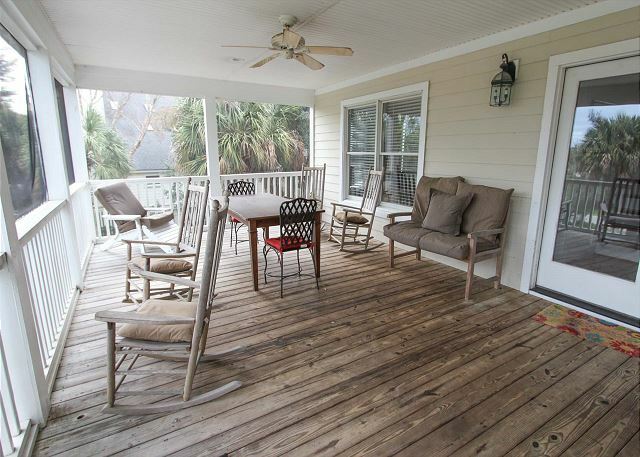 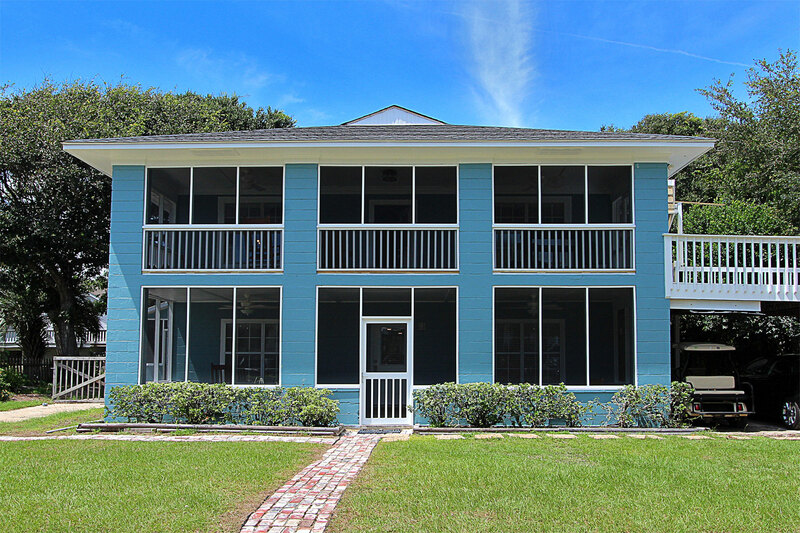 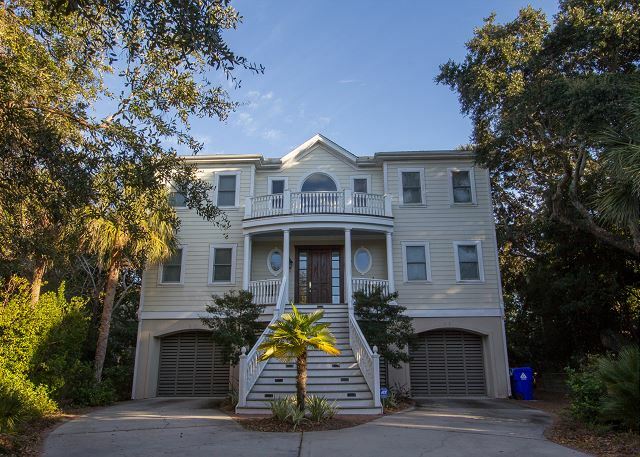 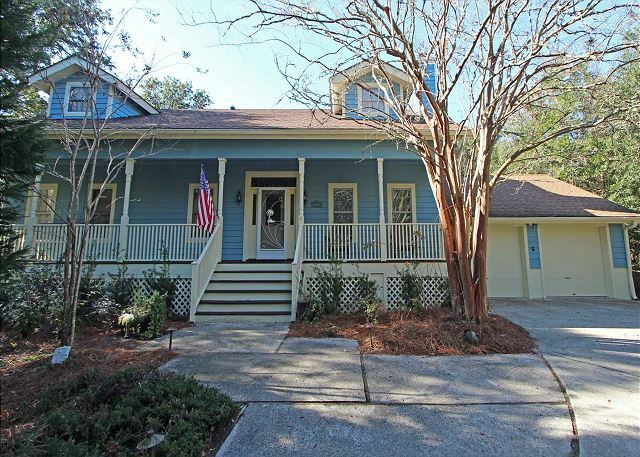 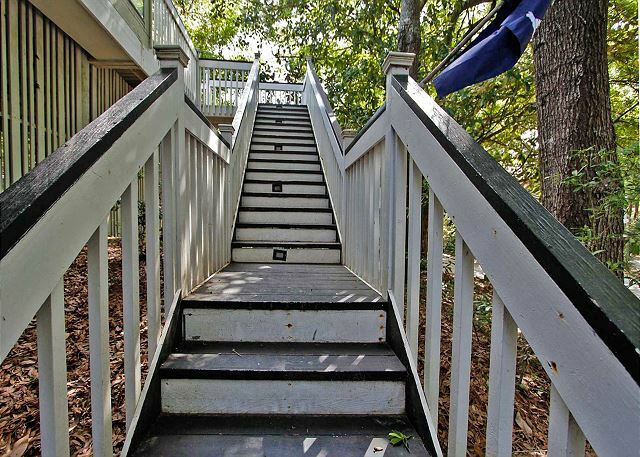 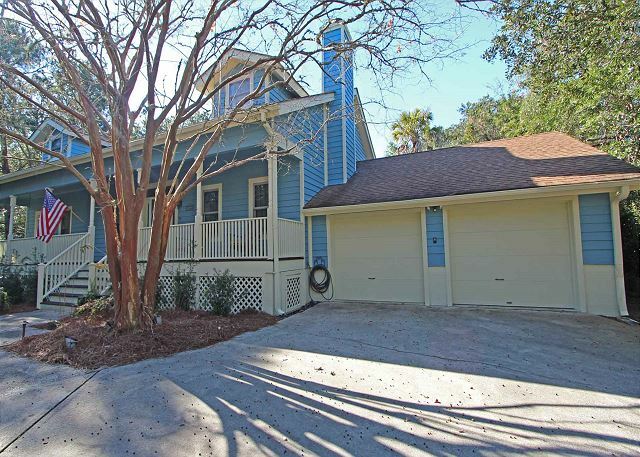 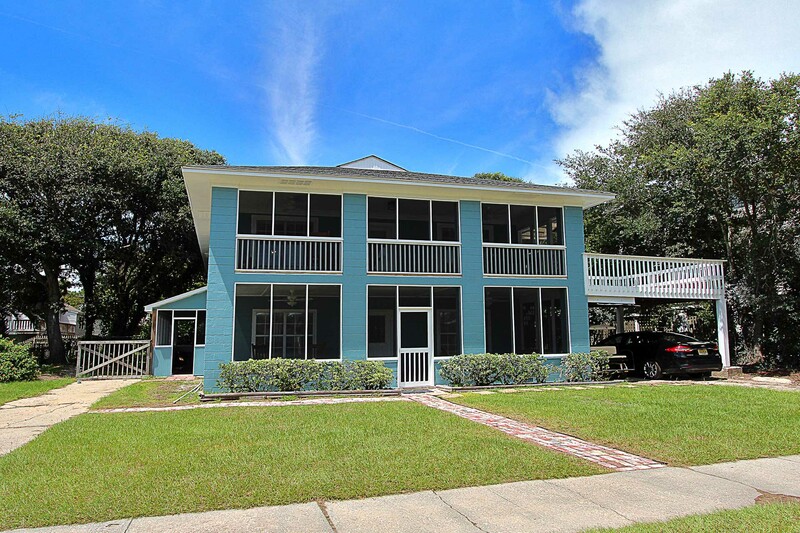 Search hundreds of great vacation rentals around the Charleston Islands, including Isle of Palms, Wild Dunes and Sullivan's Island, and find the perfect rental for your trip. 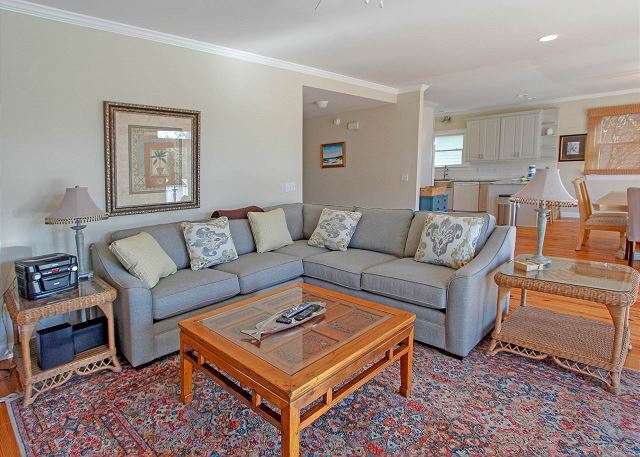 From large homes to single bedroom condos, oceanfront and oceanview units to pet friendly, we have a rental to suit your needs and preferences. 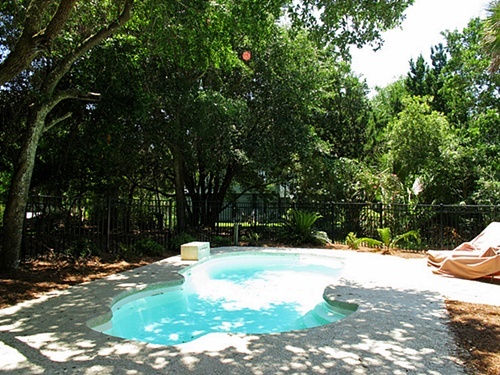 If you know when you would like to stay, put in dates to quickly see available properties. You can also filter by property type and amenities. 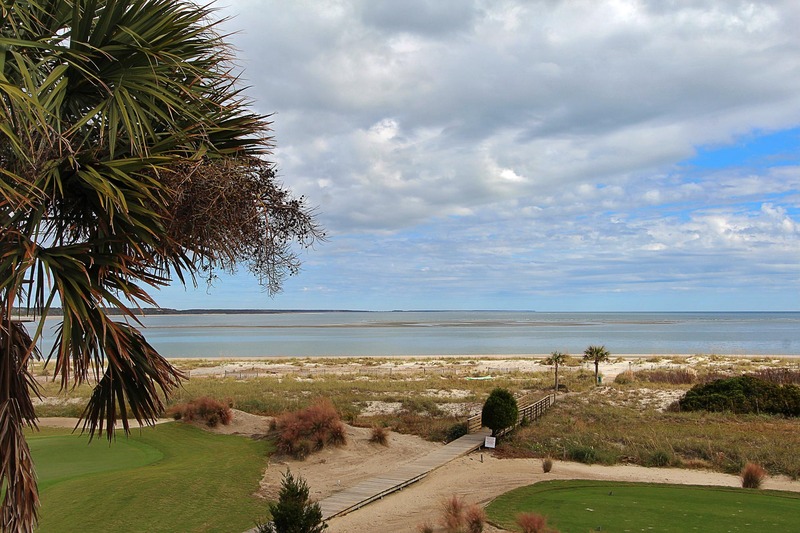 Don't hesitate to contact us with questions for help planning your trip or making your reservation.